The dating game. So many of my friends are single, and I watch them sift through the options of single men out there via their phones. Long gone are the days they tried to meet a man a more ‘accidental’ way on a night out, along with using online sites like Match and POF. App based dating is taking over the world, and in fairness, I can see why. It’s so easy. You literally have all the single men in the area you prefer at your disposal on your phone screen. You can do a few cheeky swipes left or right whilst sat at your desk at work (I’m sure a lot of you do! ), and you can afford to be picky with the endless options. However, the whole ideas of Tinder and Bumble are becoming a little… how do I put it… shallow? Slightly old fashioned now? They are based around judging a person from that very first profile photo that appears on your screen. It doesn’t let your brain have time to process that about 90% of the population aren’t very photogenic, nor are they going to have look exactly the same in person as a digital photo version. But it’s not even just about that. What about the art of conversation? Think of people like your parents, who possibly met at work, through school, college, through friends, through family. They probably wouldn’t say it was ‘love at first site’. Conversation and personality is of course the key to defining a person, and in my opinion, their attractiveness. 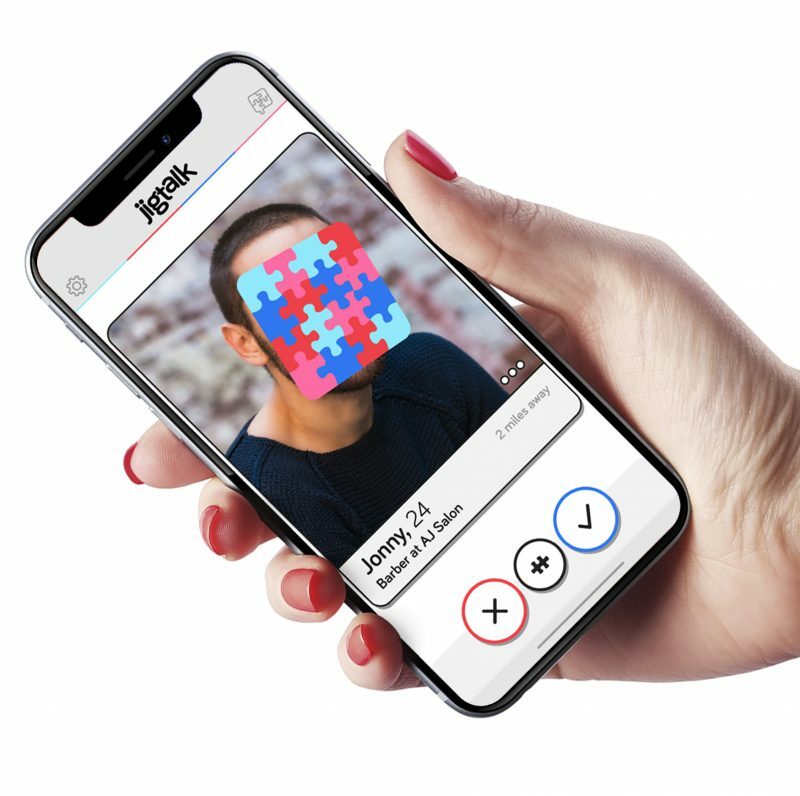 The launch of Manchester’s newest dating app – JigTalk – has led me to discuss this, and my thoughts of dating apps. Not to mention that I love finding out more about local Manchester based companies, and this one and it’s launch particularly interests me. 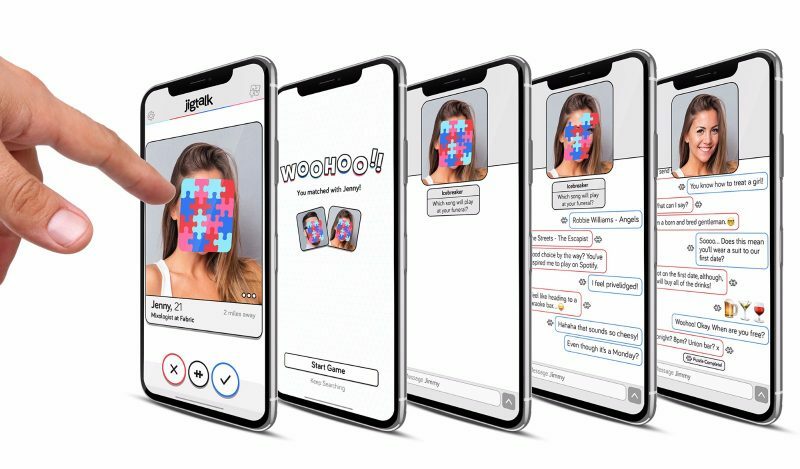 JigTalk is basically your new ‘dating game’. And it really does do that. It makes dating more like a game – a fun one, which is going to intrigue you and give you a little more excitement than a dull, un-thrilling scroll. Let’s have a look at how it works. Sixteen jigsaw pieces cover your profile picture when you add yourself to the app. Then, you have the option to add a short bio or tagline to your profile, and add more photos of yourself. But remember, these extra photos can’t be seen by anyone else yet. Some of the questions have been designed to make the chat get a little awkward, but it’s all about really getting to know someone. So just go for it! With each message exchanged, you then remove one of the 16 jigsaw pieces. When all of them are removed, you can see the full image, plus all the other photos the person has uploaded. And then it’s your choice whether you wish to continue to talk or now. 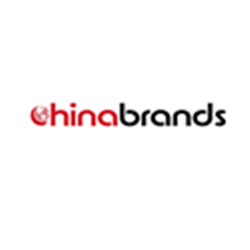 It is definitely a dating app with a difference, and sets itself apart from the others on the market. I’m keen to get my friends downloading it as I actually want to see it ‘live’ in action – the whole ‘game’ aspect sounds super exciting! 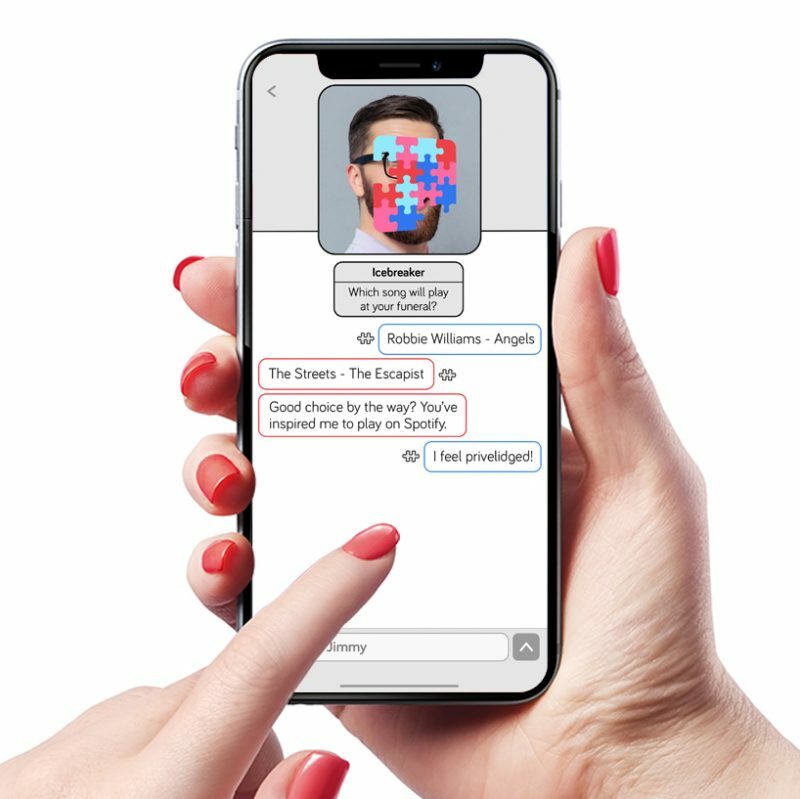 You can now download JigTalk as it literally just launched yesterday. Download it here and let me know how YOU get on!